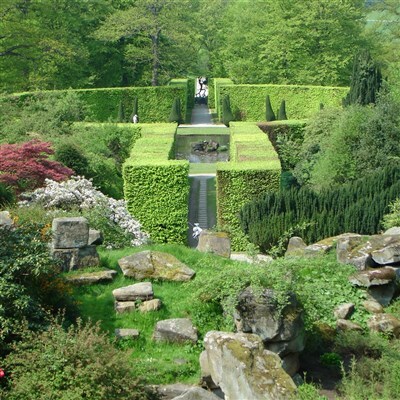 We make a leisurely departure north and include a visit to Renishaw Hall & Gardens, Derbyshire. Wander through the stunning Italianate gardens laid out in the late 19th Century by Sir George Sitwell 4th Baronet. Venture further through the woodland and down to the lakes which are a haven for wildlife, look out for butterflies, dragonflies and birds. A guided tour of the Hall will take you round the whole of the first floor and depict the house as it once was. We will then make our way onto our hotel with time to unpack and settle in before dinner. 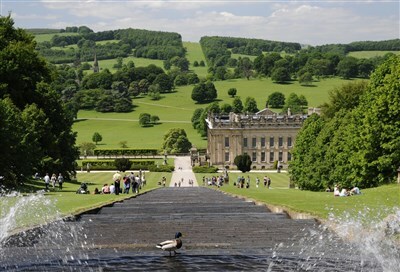 Enjoy a full day at the RHS Chatsworth Flower Show. 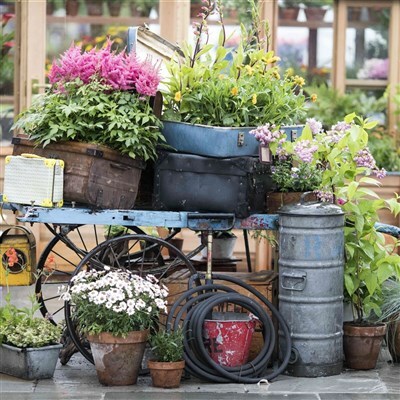 The newest of the RHS shows with its first year in 2017 had style and content unlike any of the existing RHS events. 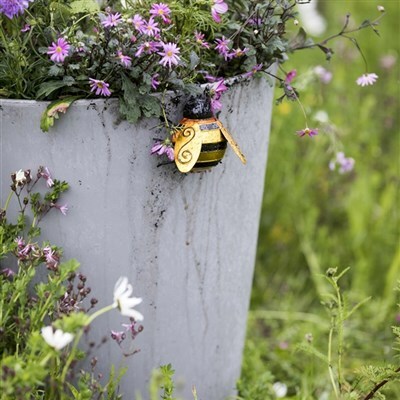 Expect show gardens, marquees, experts and trade stands to give you ideas and inspiration for your own gardens. Last years show highlights included thousands of exotic orchids, a river of flowers, brilliant borders and amazing floristry installations. 2019 is set to be even bigger and better! After breakfast we begin our journey home making a stop at Barnsdale Gardens in Oakham. 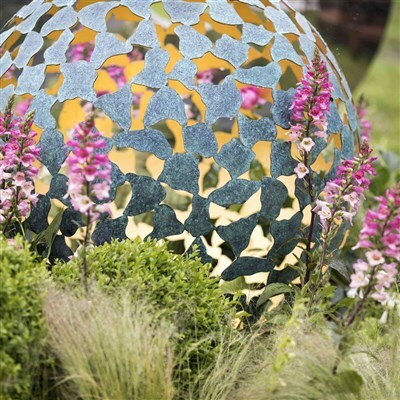 Described as a theme park for gardeners it is home to the largest collection of individually designed gardens and is teaming with ideas!